If you made an Ace at TAT and want to be famous (or at least on this webpage), then send us your name, hole # and date of Ace. Email a picture if you have one! 1ST ACE ON HOLE 18. 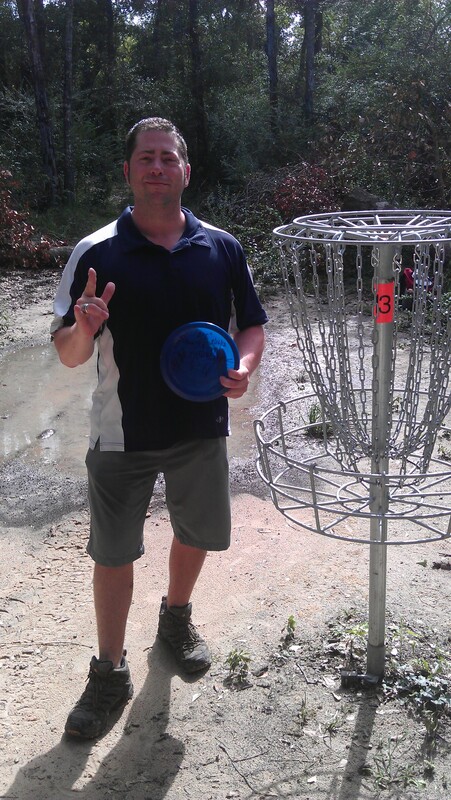 Congratulations Kassem Selman on one hell of a good Ace on Hole #18 @ Texas Army Trail DGC on 03-04-12 using an Innova Champion Boss. 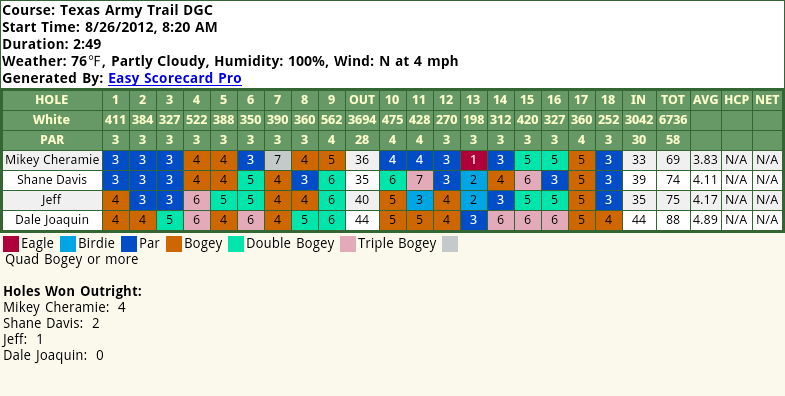 Micke Cheramie Aced Hole 13. 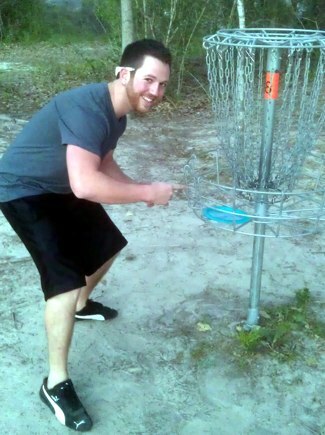 - Ace on Hole #18 @ Texas Army Trail DGC on 08-26-12 using a Discraft Glide.